The Body and Media Lab focuses on issues surrounding women’s body images. Recent investigations have tackled negative body talk, attitudes toward media images of women, the impact of "you are beautiful" messages on body esteem, anti-fat bias, and the use of self-compassion to increase body satisfaction. 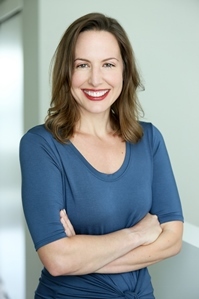 Renee Engeln is an award-winning professor of psychology at Northwestern University. 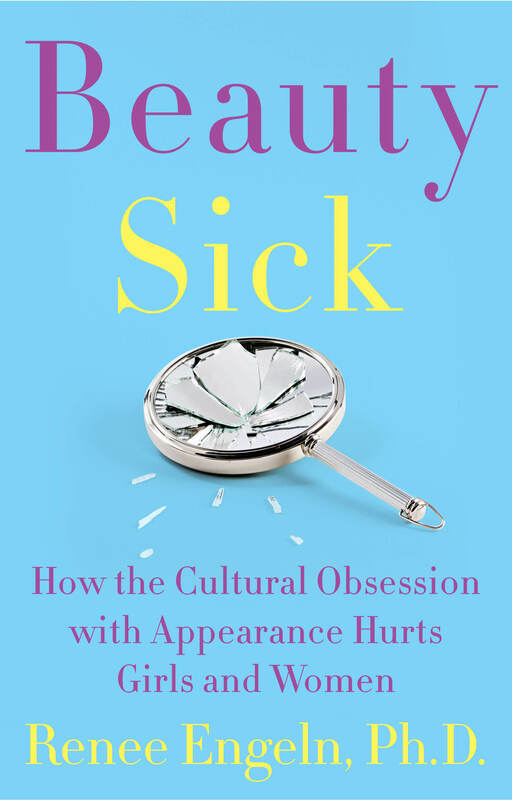 She is the author of Beauty Sick: How the Cultural Obsession with Appearance Hurts Girls and Women. Her work has appeared in numerous academic journals and at academic conferences, and she speaks to groups across the country. She is regularly interviewed by a variety of national media outlets. Her TEDx talk at the University of Connecticut has more than half a million views on YouTube. She blogs regularly for Psychology Today, and writes on Medium.